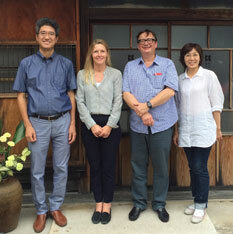 SEBASTIAN CONRAN GIFU COLLECTION - Kaneko Kohyo Pottery Manufacturing Co.,Ltd. 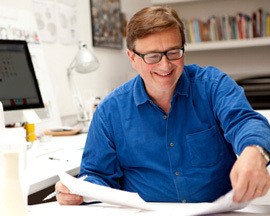 Sebastian Conran Associates Chief representative and designer. Eldest son of Sir Terrance Conran, founder of “THE CONRAN SHOP”. Commenced developing products in collaboration with Gifu Prefecture, Japan, in 2016. 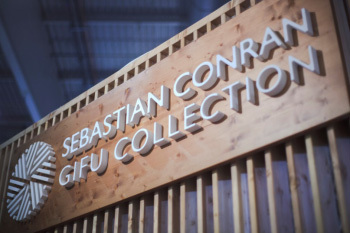 The resulting products were first exhibited in January 2017’s lifestyle, decoration and design trade fair, Maison & Objet exhibition as the SEBASTIAN CONRAN GIFU COLLECTION at the Gifu Prefectural booth. Currently develops products in collaboration with various companies around the world, including furniture, cars, cutlery, ceramics etc. under the Sebastian Conran Brand name. 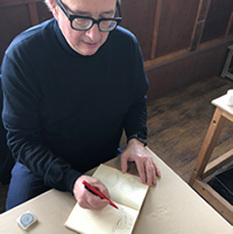 The SEBASTIAN CONRAN GIFU COLLECTION is a collaboration between worldwide designer Sebastian Conran and 10 Gifu Prefecture based companies including Hida woodcrafting, Mino Washi paper manufacturers, Mino pottery, Seki cutlery and others in Gifu Prefecture to create high quality products. These products were debuted at the January 2017 Maison & Objet exhibition in Paris, France, and received favorable reviews. In 2018, the projects’ second year, the number of participating companies rose to 14, greatly enriching the collection. Among these companies is ceramics maker Kaneko Kohyo Pottery Manufacturing Co.,Ltd. 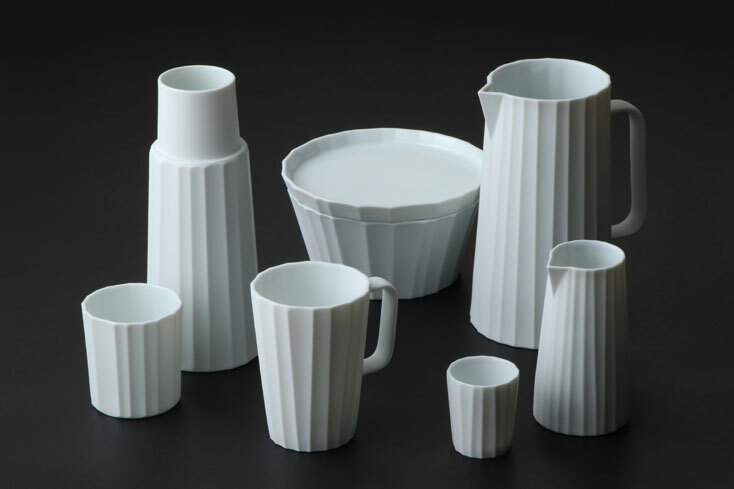 who collaborated with Mr. Conran to create a line of serving ware, consisting of a pitcher, carafe, serving bowl, tokkuri sake serving bottle and ochoko sake drinking cups. 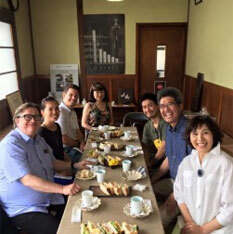 The range was designed in an attractive sculpted-like fashion, retaining the very essence of Japanese ceramics, with a playful design and feel that has been admired around the world for centuries, yet created in sizes used in Europe and the US for both classical and modern cuisines and drinks. Serving WareSebastian Conran X Kaneko Kohyo Pottery Manufacturing Co.,Ltd. Numerous production and design meetings were staged from mid 2015 to produce this Serve Ware. Products were exhibited at the 2017 and 2018 Maison & Objet, and were displayed and sold at the Mitsukoshi Department Store’s Nihonbashi, Tokyo head store from May 30, 2018, in an exhibition entitled “The Art of Japanese Manufacturing Taking Wing To The World”. New designs are in development for 2019. Please make any inquiries Kaneko Kohyo Pottery Manufacturing Co.,Ltd. regarding products here.